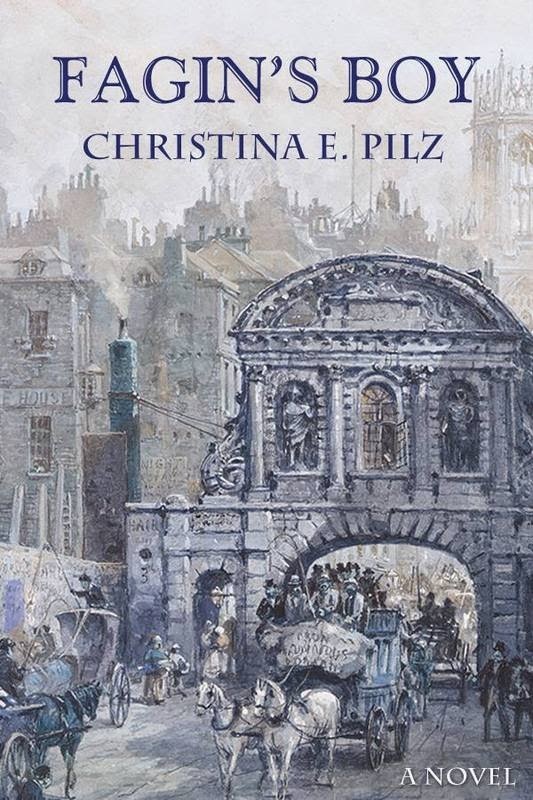 We are pleased today to welcome Christina E Pilz here to Historical Tapestry as part of the blog tour for her book Fagin's Boy. One of the most difficult parts about writing is not, as one might reasonably think, the issue of coming up with ideas. Actually, writers have loads of ideas, though not all of them will make great stories for other people to read. No, the real problem, the most difficult part of writing, is that once people hear you are a writer, they want to give you suggestions and advice. Even, believe it or not, without you ever having asked for said advice. Then, with my book, Fagin’s Boy, I got an extra dash of “let-me-tell-you-what-to-do” type of advice. Here’s the other one people like to say: “You can’t do that.” As in “no one does that,” “it’s never been done before,” it’s been done too many times before,” “it won’t sell,” “people will turn on you,” or whatever. I looked at her, and was about to open my mouth and explain that I was going to have a table of contents in my story, because Charles Dickens did, and I wanted something in my book to be a paean to this great master. Plus the table of contents was a nifty way to create a sense of feeling and purpose to each chapter. Plus each chapter title was loads of fun to write! So then I’m about to say well, it is a sequel to Oliver Twist and I’m not really sure how much more old-timey you can get than that, when the agent, somewhat defensively, said, “I’ve been doing this for a long time.” And no doubt she had. But who’s to say that that table of contents isn’t what makes the whole of Fagin’s Boy come together? Here’s another tidbit that I was told at the same convention. All the agents that I spoke to were really adamant about the dialog/action/bang thing. But where on earth did this rule come from? I guess has forgotten Cold Mountain, then. Or Gone With the Wind. 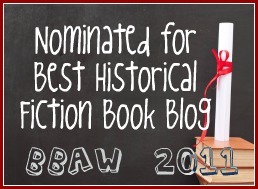 Or pretty much ANY Charles Dickens novel you’d care to name. Frankly, in my opinion, you should (there I go, using that word!) use the device that the story needs; forget about everything else. The best advice I’ve ever gotten is no advice. I don’t need no advice. That’s not to say I don’t need help; and I do tend to get that when I ask for it. I have a friend in Alaska, Sharon. 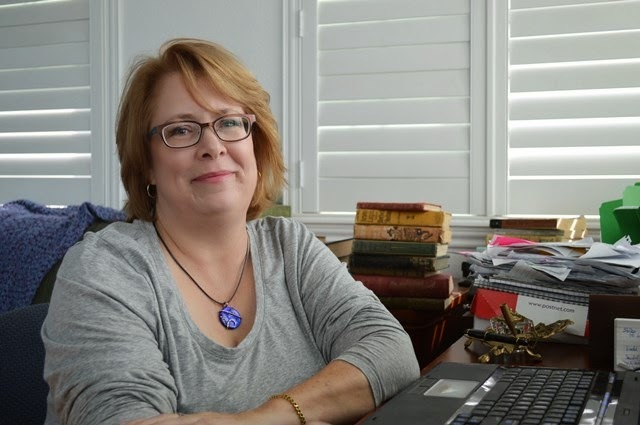 She’s my go-to gal for good ideas, which are about plot or character or whathaveyou; any help she gives me is about the story I’m writing, not about what I should do with my writing career. I’ll ask her, “What do mental patients do with their free time in asylums?” She’s fabulous. She’ll sputter how she’s not got a single idea in her head, and get irritated with me, and tell me to ask someone else, and then, after trying not to answer me for a bit, she’ll say, “Oh, I don’t know, how about art therapy, but I really don’t know!” And of course, art therapy is the perfect answer. But those three people, what they did, was different. I was talking to them, and what they gave me was not advice. It was a response to what I was saying. In the end, this is what I think. What writers need, what they really, really need, is someone to listen, who will not judge or give advice or lay down the law about what can and cannot be written about. There will be no encouragement to follow the money, there will be no questions as to why I’m writing about what I’m writing about. But there will be listening over cups of coffee (Amy), or over the airwaves to Alaska (Sharon), even over time (Nik). There will be a sounding board and the comfort of a place where the half-baked insanity that writing can be will find cohesion. If you can find someone like that? Hang on to them with everything that you have.